Get Free Delivery Food with Promo Code "FOOD"
Plus, Discounts for Pell Grant Award Recipients! for $100 in delivery food! EHS gives you more than just housing. 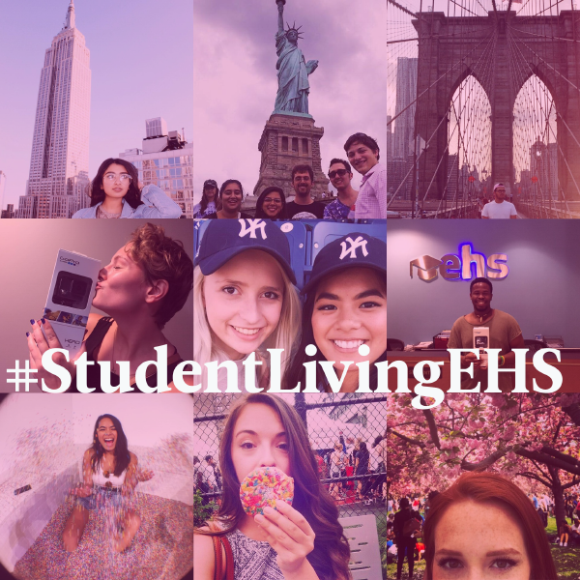 EHS gives you the ultimate NYC intern lifestyle. 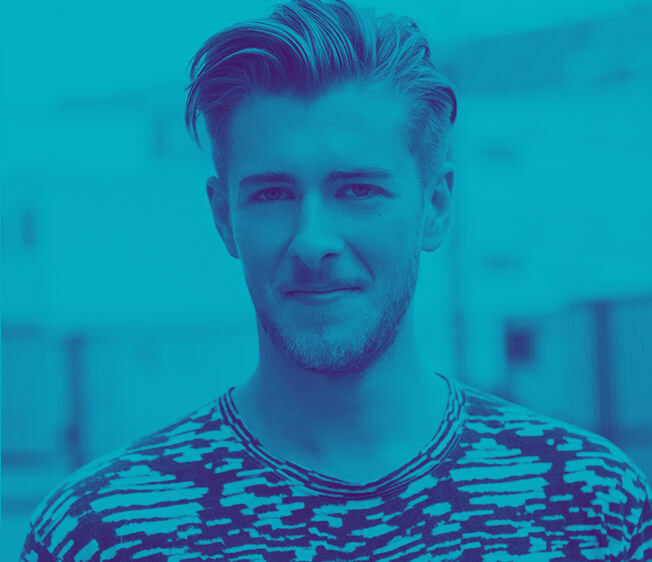 Opportunities to Network with Thousands of Fellow Interns, & More! promo code FOOD for more information! Offer is valid on new reservations for summer 2019 made between April 16, 2019 and May 20, 2019 for bookings made directly with EHS and not through a school or organization. Only one promo code/discount can be used per reservation. This limited-time offer is subject to availability.